Following a series of leaked promotional video from SXSW, Nintendo and American augmented reality studio Niantic have finally officially revealed just how its latest smartphone app, Pokemon Go, will work. Yes, you read that right intrepid trainer, Pokemania is coming to an Android or iOS device near you. We're not ashamed to admit we're just a little Pokemad at T3 Towers so we've had our eye on the mysterious Pokemon Go for a while now. And it looks like our vested interest has paid off because Pokemon Go could be a mega hit both here and on Easter shores. The premise is simple. Install the app on your smartphone and carry it around as usual. When your phone vibrates, it means there's a Pokemon nearby. Simply tap the notification and you'll launch a Poke Ball to catch it. Consumable items such as Poke Balls and Potions can be purchased from Poke Stations, which can be found inside the app when visiting important physical locations such as shops or museums. It's not clear yet whether obtaining items from these Poke Stops will require in-game currency or actual microtransactions (that all depends on the price), but either way we can imagine it doing exceedingly well on the licence alone. And considering that Pokemon types can be found near their natural habits (Squirtles and other water types, for instance are more likely to be found near rivers and bodies of water). The idea here is foster the importance of exploration, so if you see a wooded area or rocky outcrop, chances are your Pokemon Go app wlll detect a Pokemon nearby. No word on whether the app will feature a traditional turn-based battle system (or any form of combat at all), but Niantic has teased a setup similar to its previous effort Ingress, where players can work in teams to claim gyms with specific Pokemon types. Nintendo has also revealed the Pokemon Go Plus, a toy-esque wearable that will help notify you of any in-game events and help catch Pokemon while you're too busy to hunt them yourself. 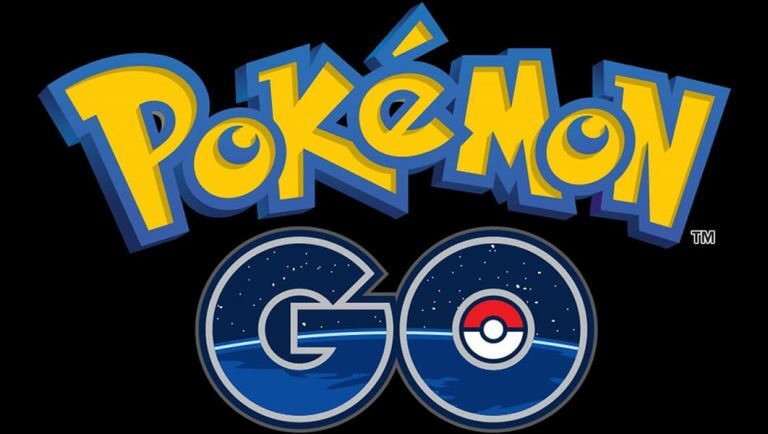 The app is still poised for a 2016 release, so watch this space for more Pokemon Go info.